What to Rely on during Usability Testing? 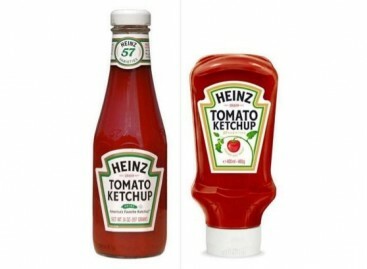 Perception of usability is rather subjective, as what is nice and pleasant for one person may seem ugly and irritating for another. It is also hard to measure usability. 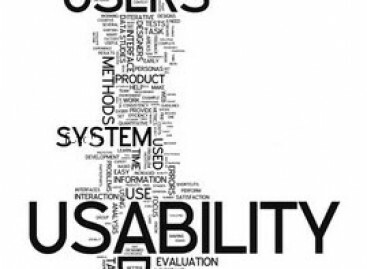 That is why usability testing is known for its sophisticated and subjective nature. It is often inadvertently executed, though usability is one of the key aspects of success of a software product in production. Experts in mobile application testing, desktop testing and web site testing recommend utilizing some tools, for example, instruments for capturing video, measuring time and so on, checking how usable an application is. It remains manual testing, but the instruments can make the efforts more effective. One also should rely on measurable criteria, verifying usability of a software product. time the user needs on correction the mistakes. A professional software testing company will name many other criteria. Basing on them testers can determine what aspects of the program require improvement, watch how the improvements influence usability of the program and so on.